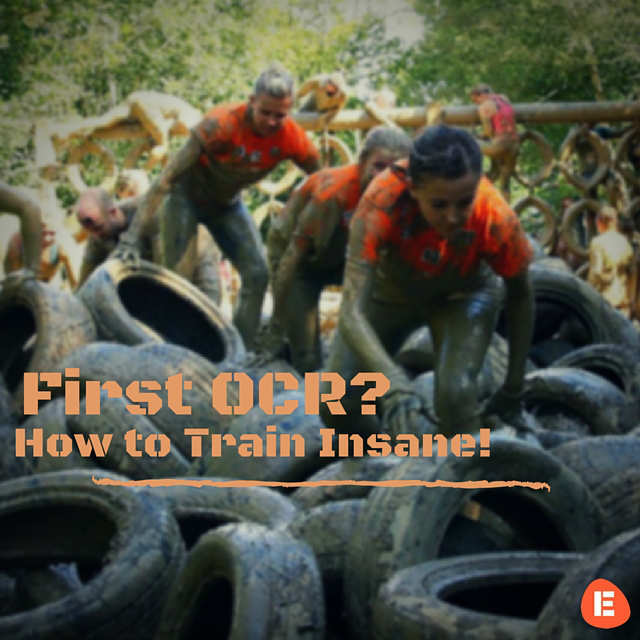 First OCR? How to Train Insane! 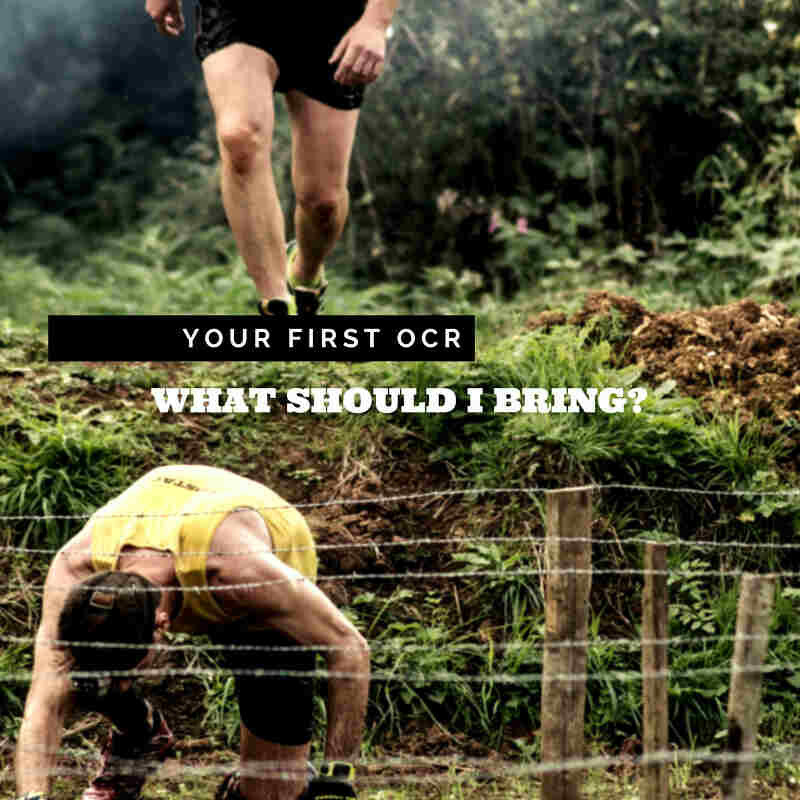 Your First OCR – What Should I Pack?